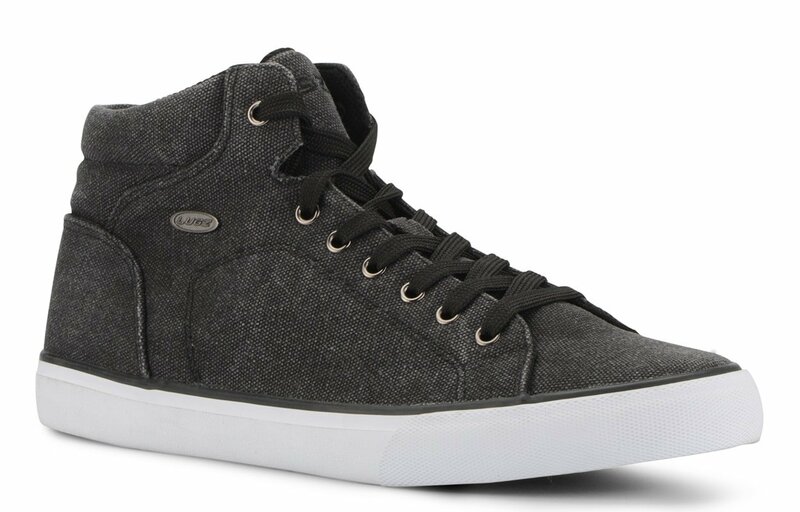 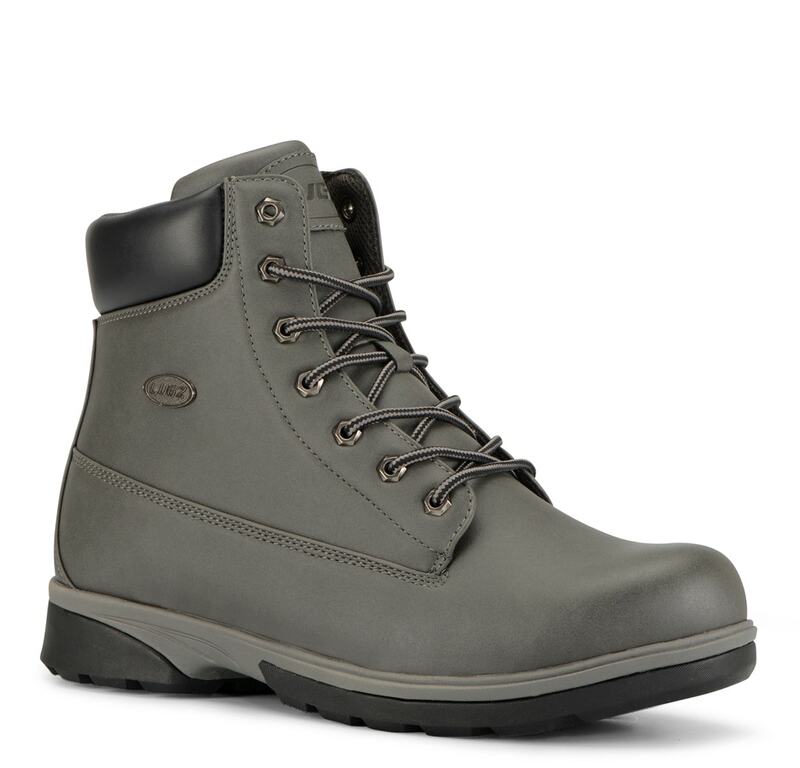 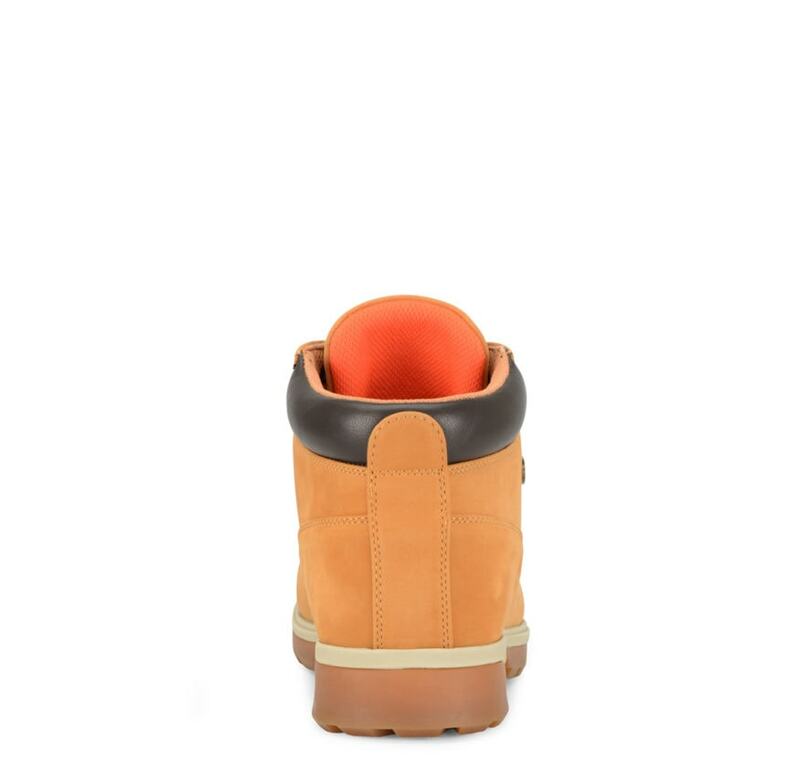 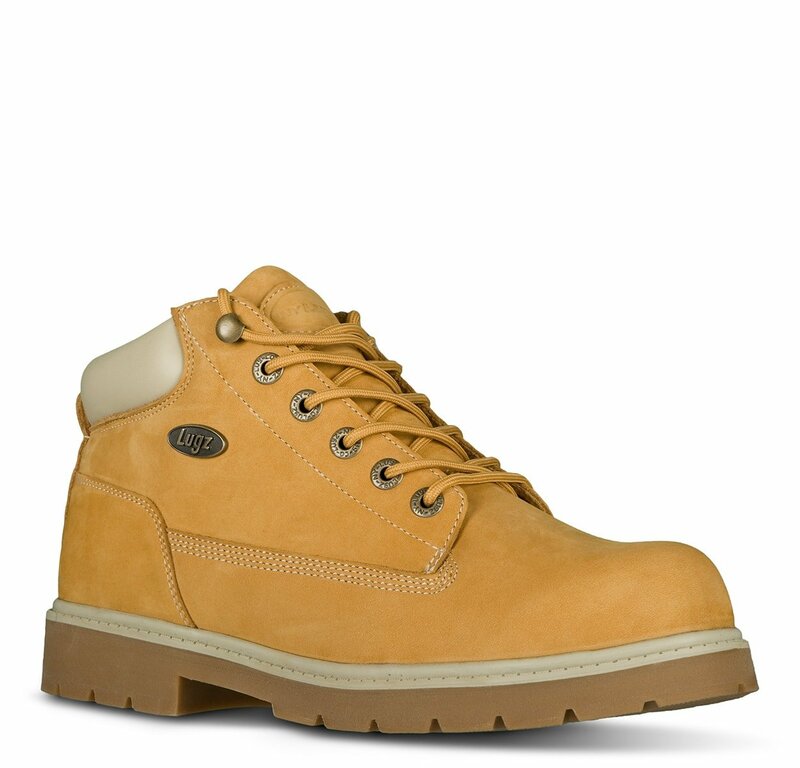 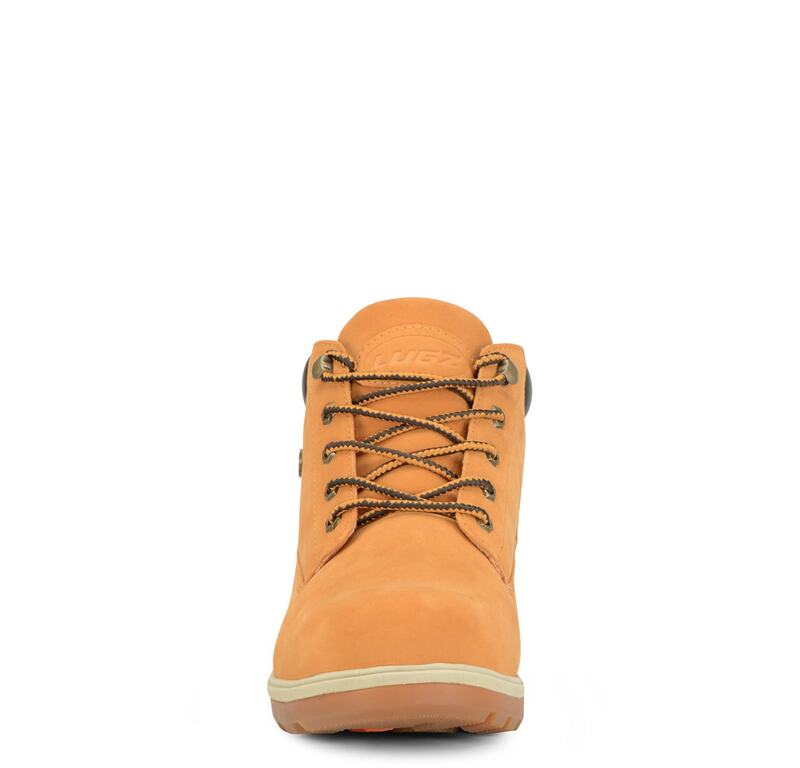 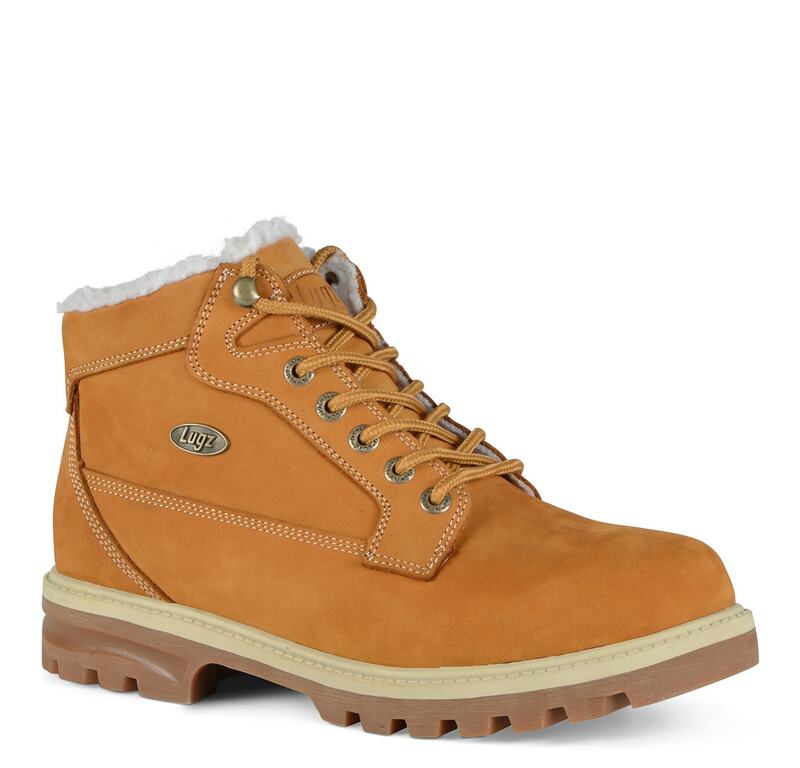 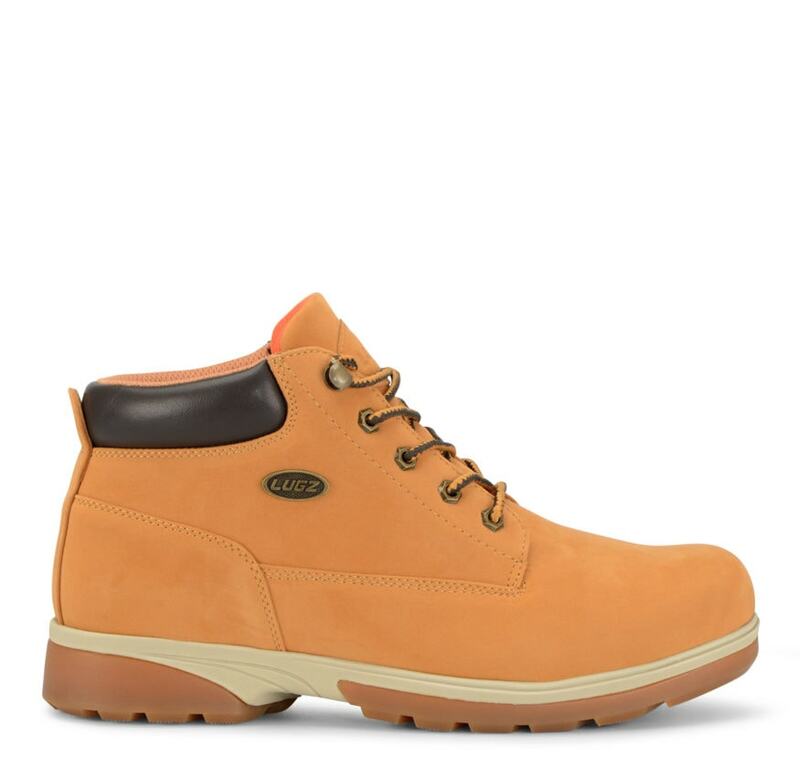 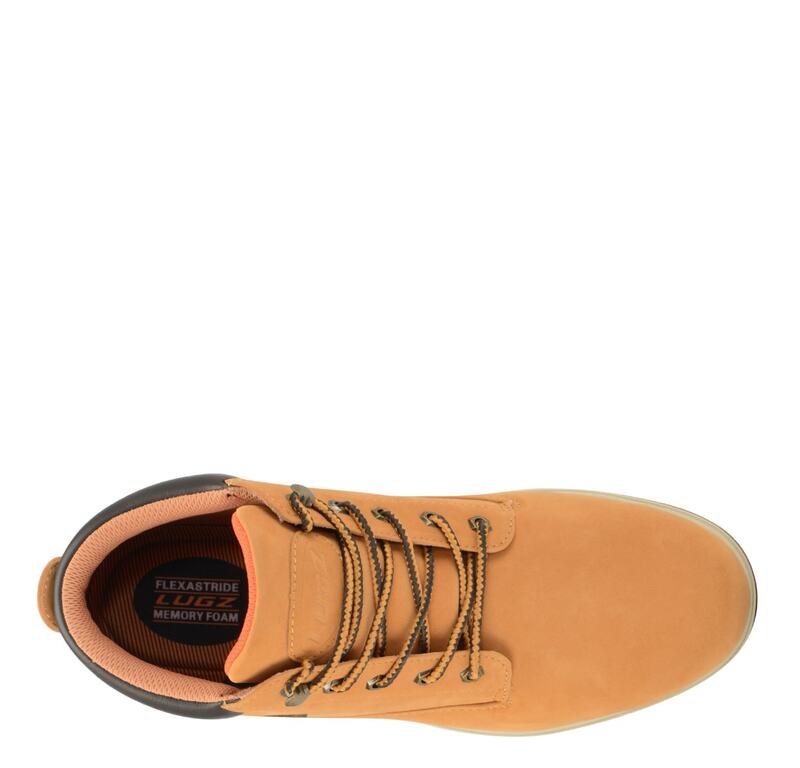 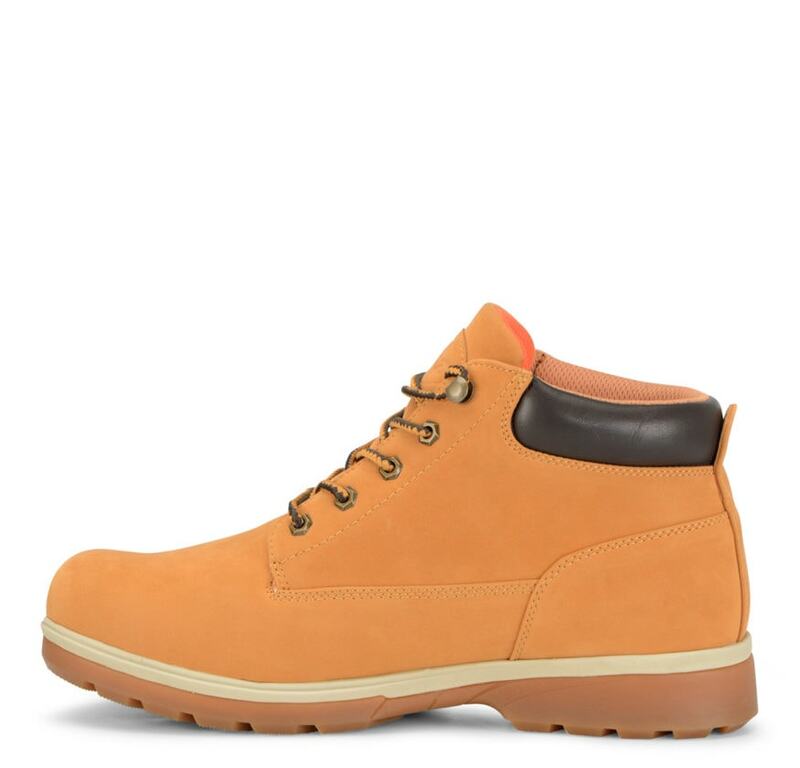 When you think of Lugz, you think of our Classic Boot. 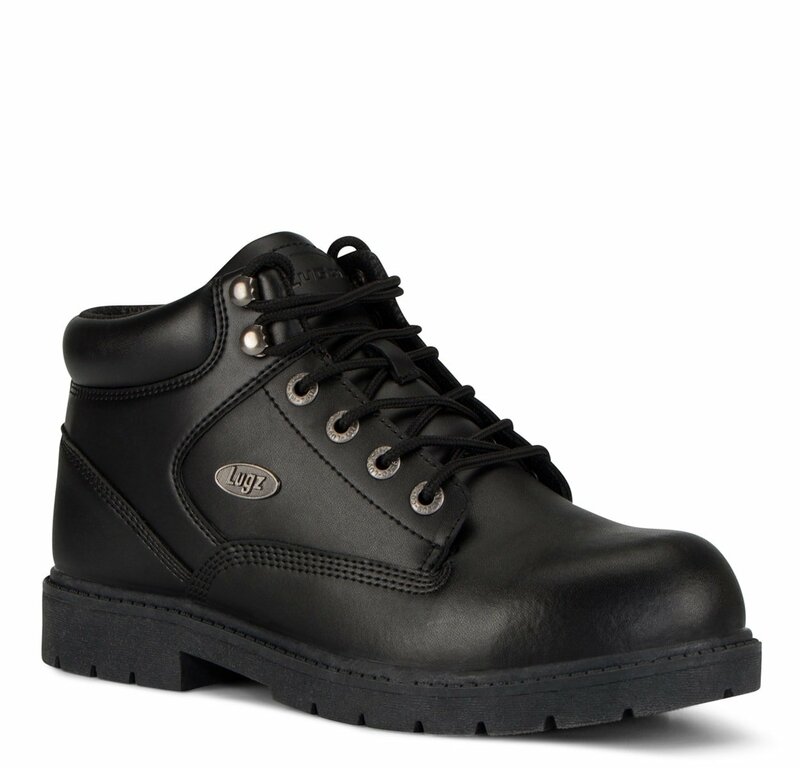 With 25 years in the making, we bring you the Drifter Zeo Mid, an updated built for modern day boot that will take you through your day. 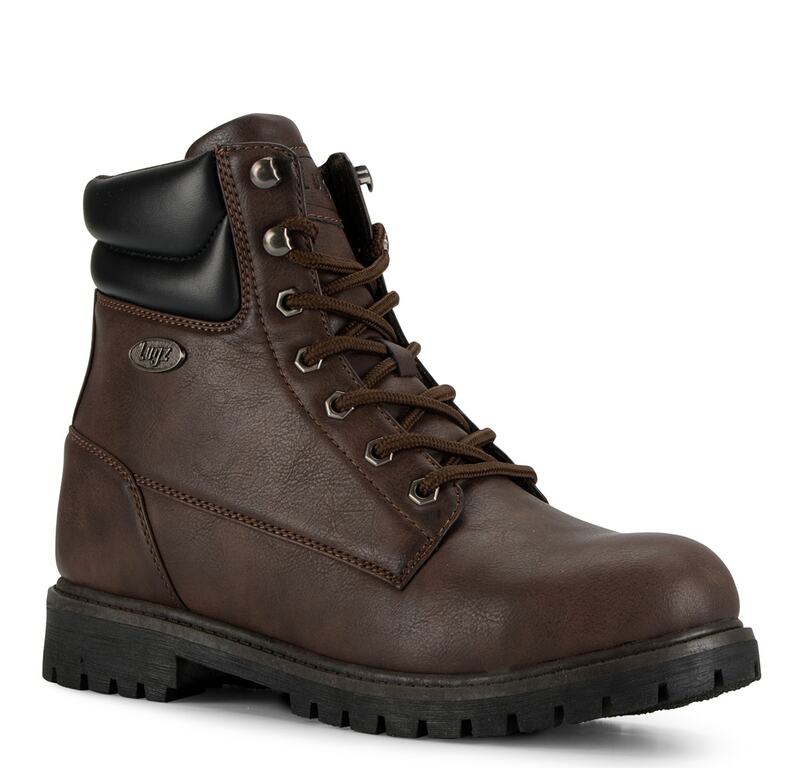 You don’t just want to look good, but you need to feel good. 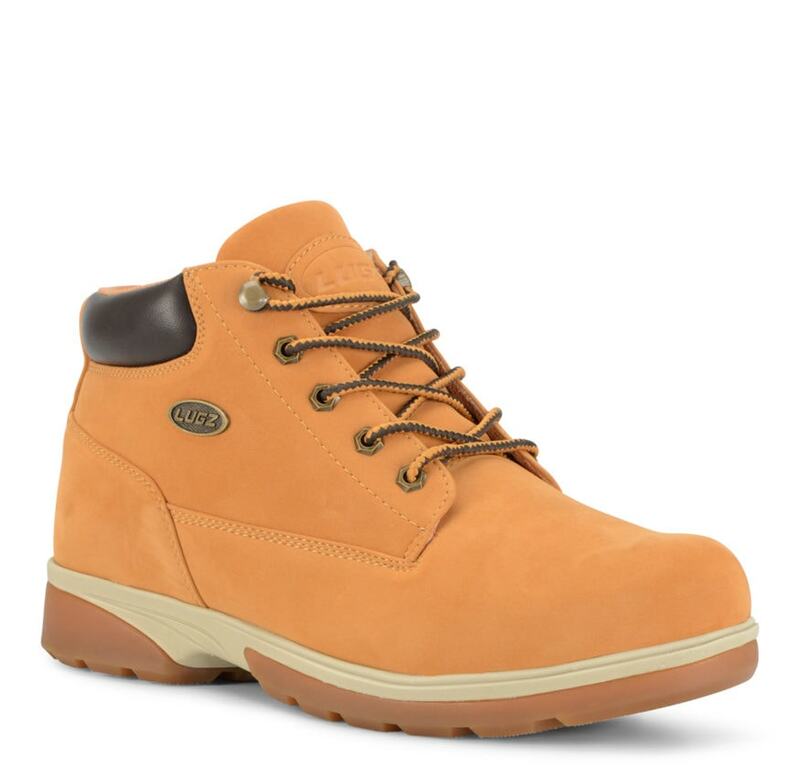 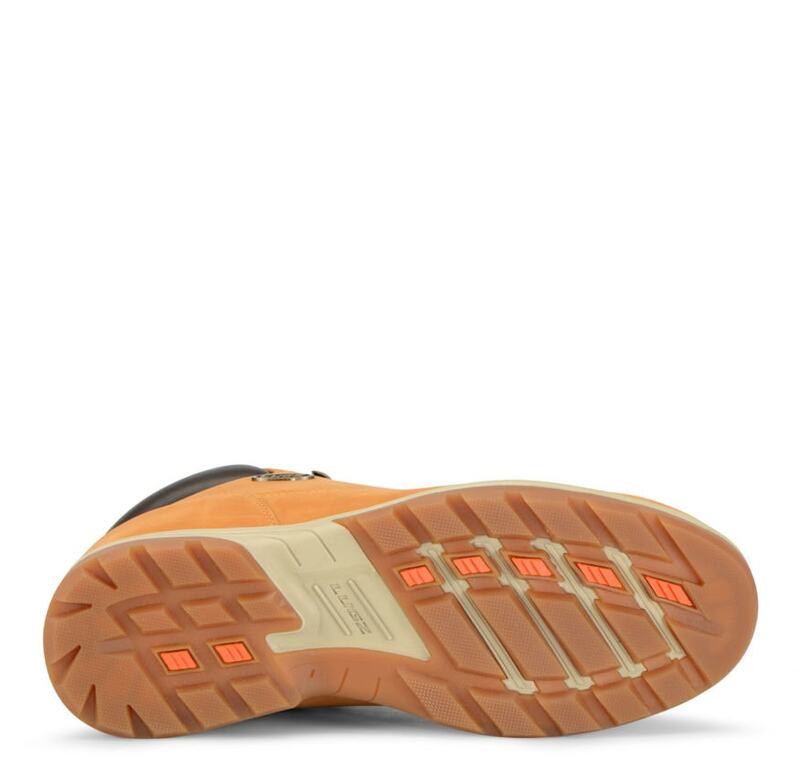 With the combination of our Flexastride Insole, Anti-Fatigue Midsole and long wearing slip resistant outsole, we ensure you get all the comfort you need, along with style you deserve.